A spokesman for Iran’s nuclear agency has once again rejected calls to grant IAEA access to military sites, continuing a war of words on the issue that began Sunday. Press TV reports that Behrouz Kamalvandi, spokesman for the Atomic Energy Organization of Iran (AEOI), gave an interview Monday in which he stated that demands for access to Iran’s military sites were “not practical and acceptable.” According to Press TV, his statement was a response to a claim U.S. Energy Secretary Ernest Moniz made earlier in the day. General Salami is not the first high ranking Iranian to deny the IAEA will get access to Iran’s military sites under the proposed deal. Nearly two weeks ago, Iran’s Defense Minister said any inspection of Iran’s military sites was “a red line” and added that no “inspection of any kind from such facilities would be accepted.” Ayatollah Khamenei backed up that stance the next day. 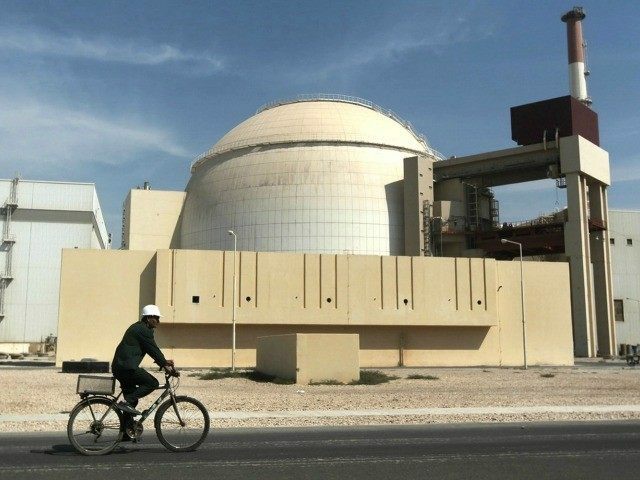 AEOI spokesman Behrouz Kamalvandi–who said military site inspections were not “acceptable”–was reportedly awaiting a nuclear delegation from Russia to discuss the construction of two new nuclear power plants in Iran next year.